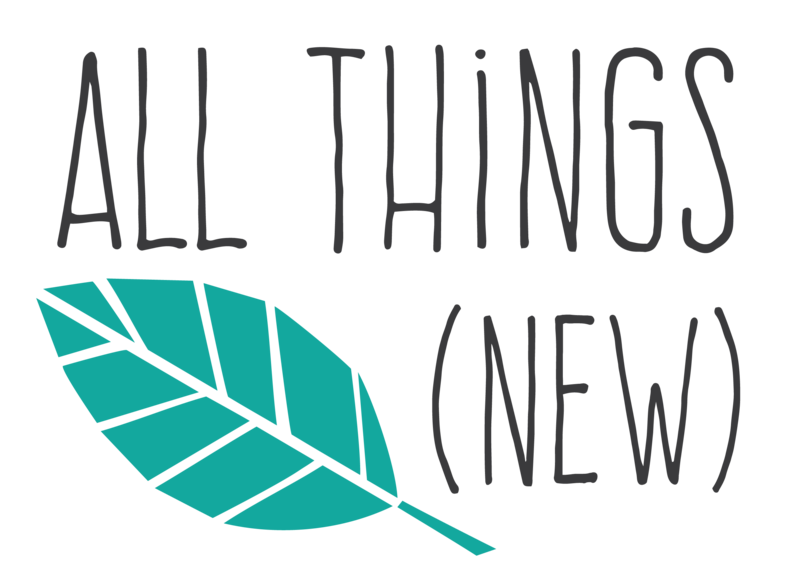 All Things (New) is operated by Kingston-based Phoebe and Amos Cohoe. Phoebe is a printmaker working in woodcut, monoprint and screenprint. She hand-carves all the blocks for greeting cards, as well as small and medium sized editioned prints. Her designs are often inspired by shapes and patterns found in nature, and are developed from the collection of drawings and images kept in her sketchbook. At All Things (New) we work to get the most out of our supplies, so old and mishap prints are upcycled into mixed media prints, collage works and book works. Amos is the shipping manager and general assistant.